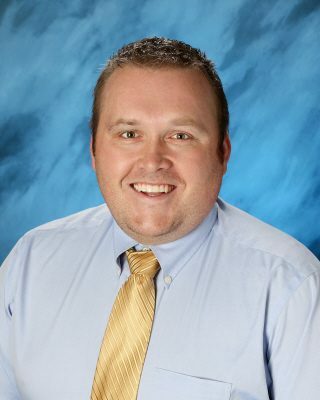 Joe Hess, vice principal for student life and dean of men, graduated from Walla Walla University with a Bachelor of Arts in Mass Communication Media. With his love of sports, spending time with family and friends, and sitting around campfires, Spangle is a great place for Joe and his wife, Chelle. She is the Cafeteria Director.